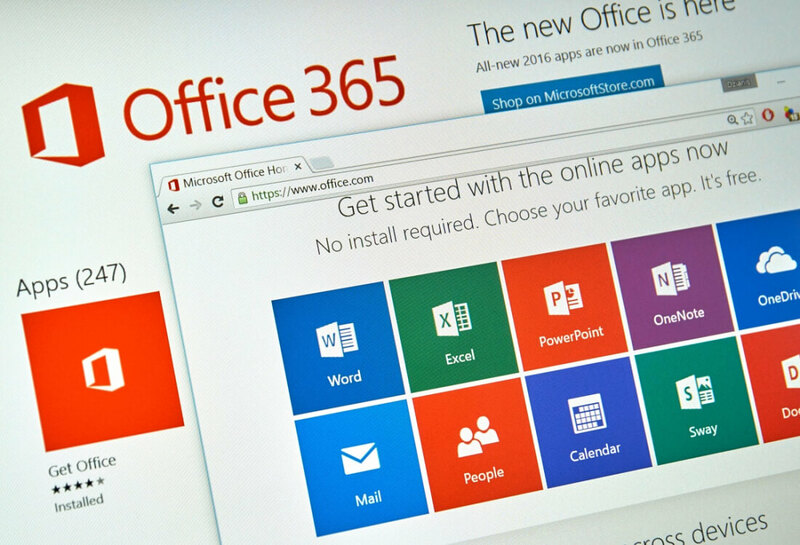 Microsoft has announced a series of small but helpful updates to some of its Office 365 productivity software. The new smart features will arrive in its Word, Powerpoint, and Outlook applications. Word will be getting two new functions: Researcher and Editor. Researcher, which is aimed at students writing research papers, uses a side panel next to the main document and is designed to gather information from outside sources. It leverages the Bing Knowledge Graph to provide appropriate and credible information from the web, and can automatically add academic citations. As this feature is a service, more sources will be added over time, including well-known encyclopedias, national science and health centers, and history databases. The second new Word feature, Editor, offers hints and tips on how to improve writing. The system uses machine learning and natural language processing to flag issues such as wordiness, passive voice, cliches, and unclear phrases. Editor will also overhaul Word’s visual clues to highlight spelling errors (red squiggle), grammar issues (blue squiggle) and writing style queries (gold dotted line). The service will improve over time and explain exactly why words or phrases may not be accurate. Away from Word, Microsoft is adding a new feature to PowerPoint. ‘Zoom’ lets users create an interactive summary slide, allowing them to change the order of a slideshow by jumping directly to any slide/section. Finally, Outlook’s Focused Inbox feature, which had only been available on the mobile version of the email application, will be coming to Windows, Mac, and Outlook on the Web. It separates an inbox into two tabs, Focused and Other, sorting the messages into “stuff you should care about” and “everything else.” Microsoft is also activating the @mentions feature, which helps get recipients' attention, on Windows and Mac (it’s already available for Outlook on the Web). Researcher, Focused Inbox and PowerPoint Zoom should arrive this month, but Office Insiders will be the first to try them out. The first part of Editor launches next month, with more updates added over the rest of the year. All the features are for Office 365 subscribers only.